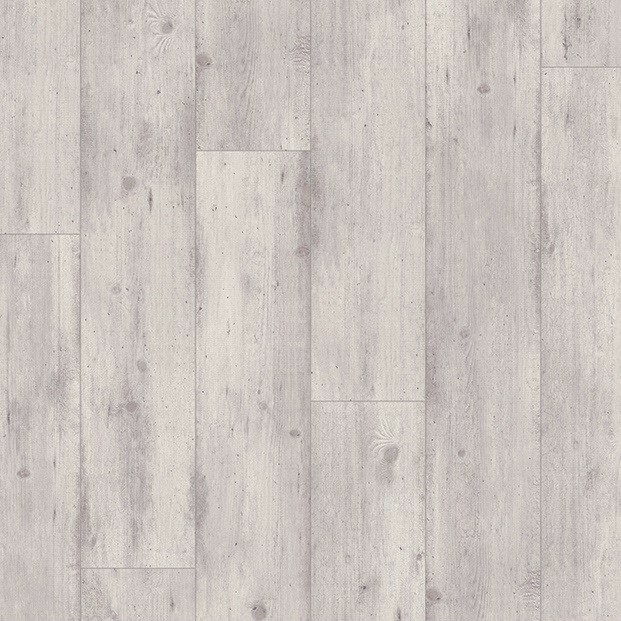 A contemporary take on rustic flooring, Concrete Wood Light Grey IMU1861 impresses at first sight with its bright colour palette and captivating grain patterns that complement each other perfectly. 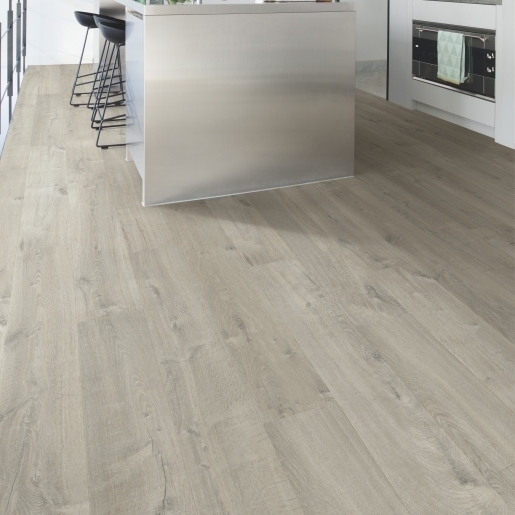 Providing the ideal way to make a room more stylish and urban-chic, this laminate floor from the Impressive Ultra range is a must-have for any home makeover project that requires elegance and unique design alongside functionality. 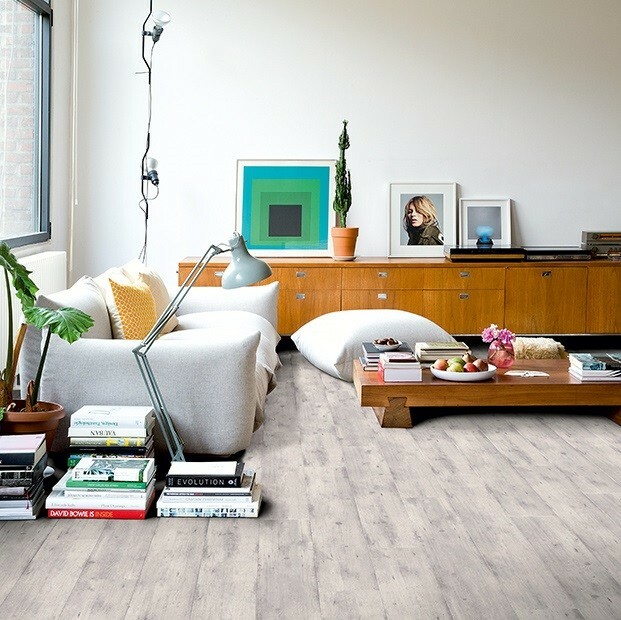 The 12mm thickness and the hard-wearing top layer will protect the floor from stains, scratches, spills, and the pressures of a fast-paced property. 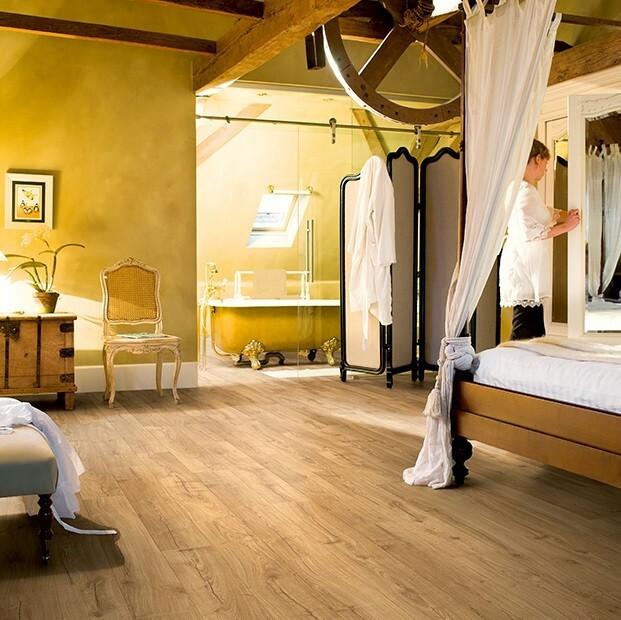 Easy to install with the innovative Click system and backed by a 25 year warranty, this floor is an all-round flooring solution.